The Gem on Fraser is a new condo project by Spotlight Developments currently under construction at Fraser Street & East 18th Avenue in Vancouver. 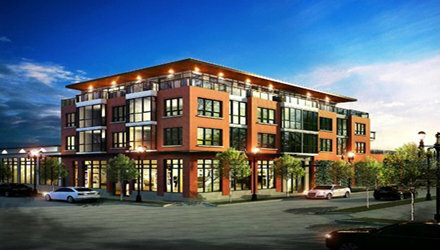 Sales for available condos/apartments range in price from $348,888 to $488,888. The development has a total of 14 units. We are proud to announce that this Oct 26th, 1:00 PM to 4:00 PM we will be hosting an Open House at 29 Templeton Drive in Templeton Heights in the Hastings Sunrise neighborhood, Vancouver. This is an opportunity to visit this excellent Condo for sale in beautiful Hastings Sunrise. We are proud to announce that this Oct 20th, 1:00 PM to 3:00 PM we will be hosting an Open House at 29 Templeton Drive in Templeton Heights in the Hastings Sunrise neighborhood, Vancouver. This is an opportunity to visit this excellent Condo for sale in beautiful Hastings Sunrise.